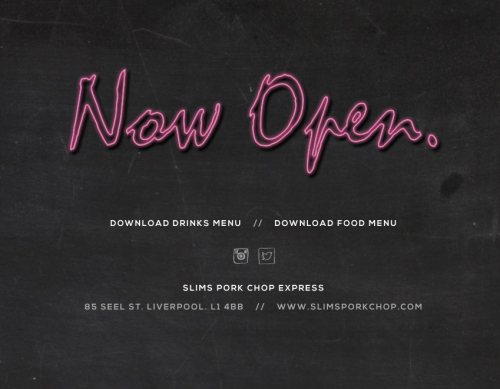 We’re super excited that Slim’s Pork Chop Express is now officially open! 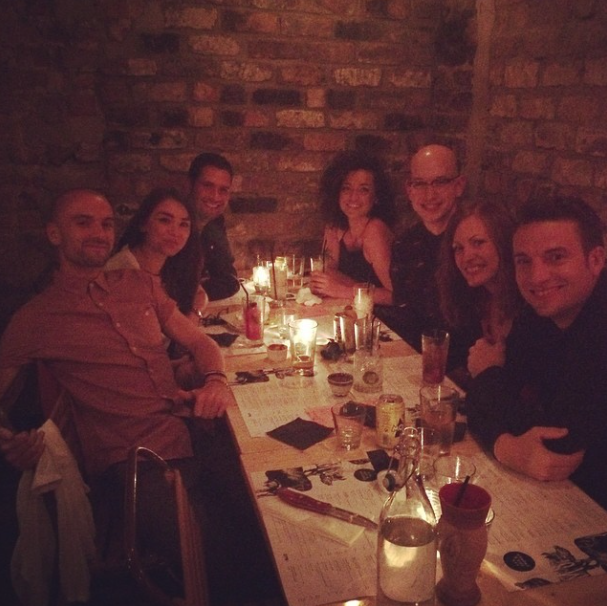 From tonight, you’ll be able to head to the latest opening on Seel Street and indulge in as much meat and cocktails as you possibly can. igoo were lucky enough to create Slim’s brand identity and designed a variety of elements for the new venue, including a custom font, food and drinks menus and a very impressive (even if we do say so ourselves!) hand illustrated wall mural. 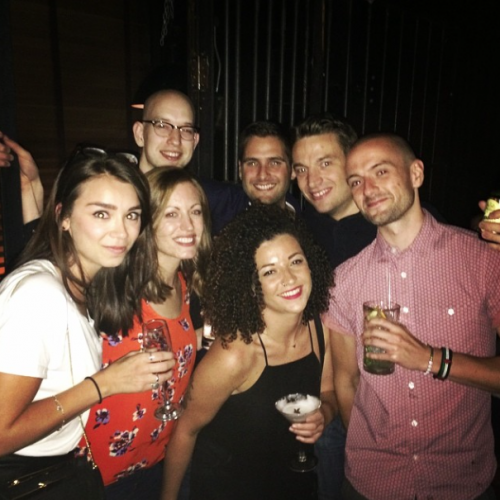 Team igoo set out on Saturday night to experience the delicious new eatery on one of their initial launch nights and we left very happy and very full. We stuffed ourselves with a whole host of delicious bits including Beer Can Chicken, the Low Pan Banquet and the amazing Mac and Cheese Burger with Pulled Pork. Of course, we couldn’t resist the array of cocktails on offer so we indulged ourselves a little further. After all, who are we to resist duck rum and jalepeno infused pear puree? !